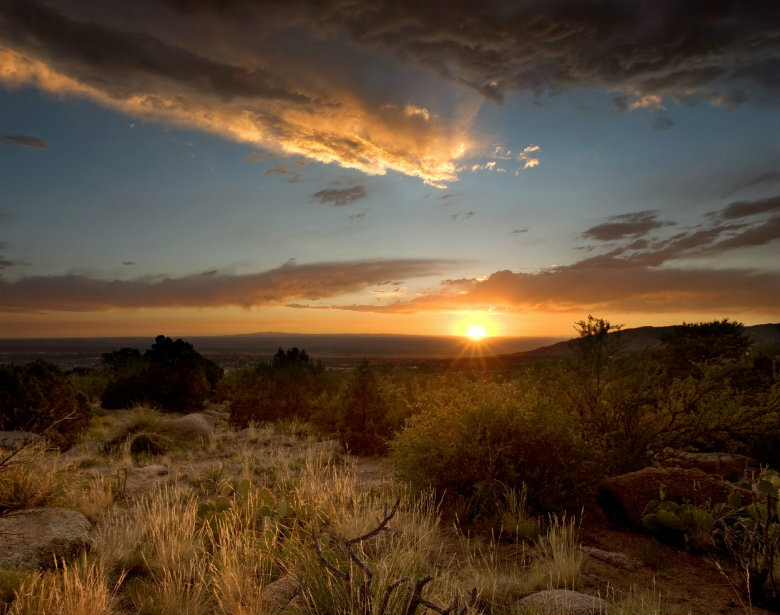 The Land of Enchantment, better known as New Mexico, is the 36th most popular state in the United States. The state ranges in terrain from dry desert to cool mountain-tops. The state accommodates a wide variety of interests. Therefore, there is something for everyone. Visit New Mexico. Regardless of your reason for moving to New Mexico, you may want to consider shipping your car. Car transport services offers you the peace of mind that every traveler desires. It is stress-free, more cost-effective, and safer than the alternative. Below, you will find a few of the car transport options that National Dispatch offers for the transportation of your vehicle. Open auto transport is the most popular option that we offer. This car transport service is both fast and affordable. Your car will be loaded onto an open-air transport carrier that holds up to nine cars. Due to the fact that the car carrier is open-air, your car will be exposed to the elements of the road. However, you can make a special request to have your vehicle top-loaded. This means that the car will be placed on the top level of the two-level carrier. This reduces the chances of prolonged contact with road elements. Read more on open auto transport. This method of transportation provides more protection than that offered by open auto transport. However, it is more expensive. Enclosed auto transport keeps your vehicle safe from weather and road elements that have the power to harm your car. This form of transportation also provides a few additional features that are not offered by open auto transport. This method of transportation is recommended for anyone who is shipping a high-priced vehicle, such as a sports, classic, exotic, or luxury car. Read more on enclosed auto transport. Door-To-Door shipping provides you with the extra convenience of not having to drive to a terminal. Instead, your car will be picked up directly from your home or place of business and dropped off at its destination. Many people like using this car transport service, because it gives them extra time to explore their destination. Read more on door-to-door shipping. Whether you are in New Mexico for a short stay or or a long one, you will want to find fun activities to do to occupy your time. Below, you will find a list of the top places to go in New Mexico. There is a little bit of something for everyone to enjoy. This museum, located in Roswell, is focused on the supposed Roswell Incident that sparked conspiracy theories to boom. Many believe that the incident, which the Air Force claims was a weather balloon failure, was a UFO crashing. The mission of the museum is to spark people’s ideas and allow them to research in their research facility. If the museum is not enough to satisfy your need for aliens, the McDonald’s down the street is shaped like a UFO and has a space-themed play area. The Dawn Light Sanctuary is situated on the United World College campus located in Las Vegas, New Mexico. This is a great stop for people who like peace, quiet, and meditation. The Sanctuary uses prisms instead of windows which allows the light to enter the building in rainbows. The creator of the space, Virginia Dawn, had a vision for a multipurpose space used for meditation, reflection, or religious practice. The space is empty and does not have any form of decorations. This is in hopes of allowing each guest to make it his or her own space. Lean more about Las Vegas, New Mexico. Taos Pueblo is a multi-story adobe home, located in Taos, that has been lived in for a consistent 1,000 years. The residence is open to the public and has been studied for many years, but the true history is still unknown. Researchers believe that it was built when the settlement of the Taos Valley was established. It has always served as a residential complex and currently houses 150 Taos Native Americans. While the Taos people allow visitors into their world, they have remained separate from the United States. While visiting, it is important to respect their land, traditions, and people. This is not so much of a place to visit as it is a place to drive. The Musical Highway, located in Albuquerque, is a quarter-mile section of highway that has rumble strips placed in just the right places so that when you drive over them it plays “America the Beautiful.” In order to hear the tune, you must keep a steady speed of 45 miles per hour. If you speed, you will only be graced with a bunch of bumps and not the song. It was created to encourage drivers to drive at the speed limit posted for this stretch of land. If you are going to be near Carlsbad, New Mexico, then you should definitely take a stop at the caverns. These caverns are the second largest cave chamber in the world, and they were accidentally discovered. 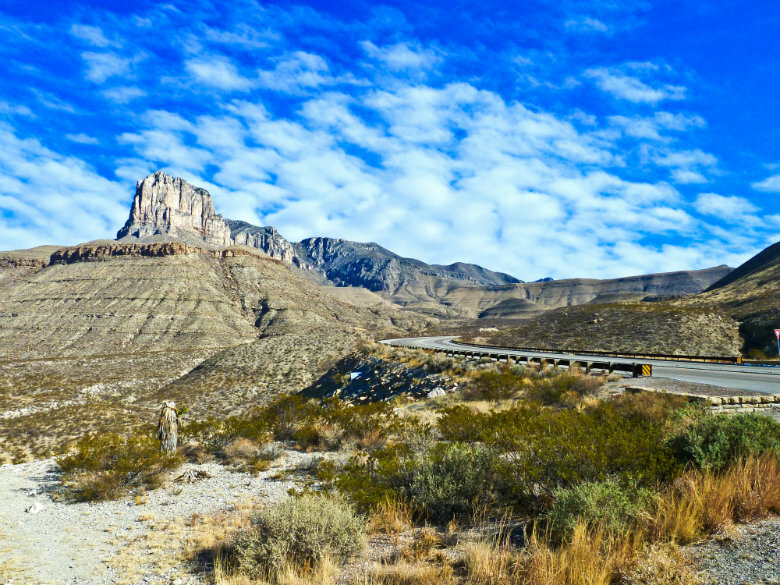 The Carlsbad Caverns are 4,000 feet long and roughly 625 feet wide. Besides their great size, the caverns have many other great features, including a beautiful mineral green lake and “bottomless pit”. The caverns are home to many bats and their excrement, known as guano, has been used to fertilize many California orchards. When you are in need of car transport services, contact National Dispatch, a nationwide car shipping company. We offer numerous services to meet your needs. Get a free, instant car transport rate by using our easy-to-use quote form. Fill in 4 simple fields of information to receive a quote in seconds. No personal information is required. If you prefer to speak with an auto transport representative, please contact us at 800-321-2051.